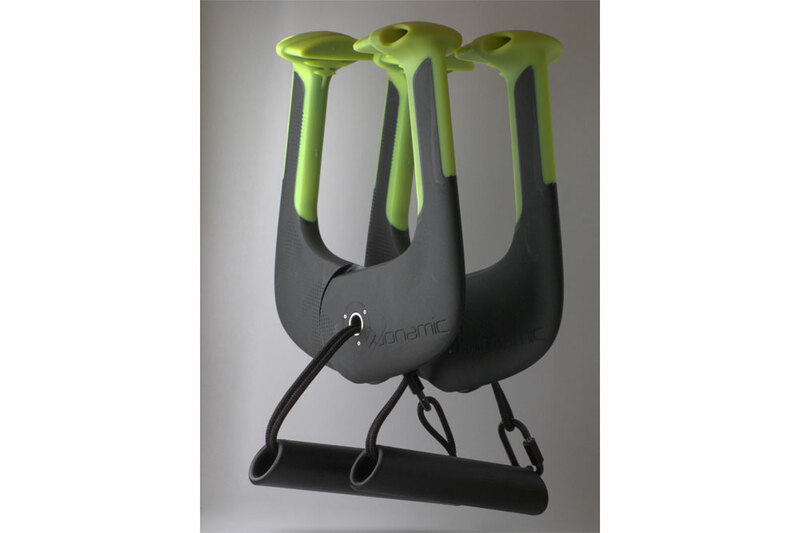 Duonamic Eleviia – A Portable Training Tool For The Travelling Climber. 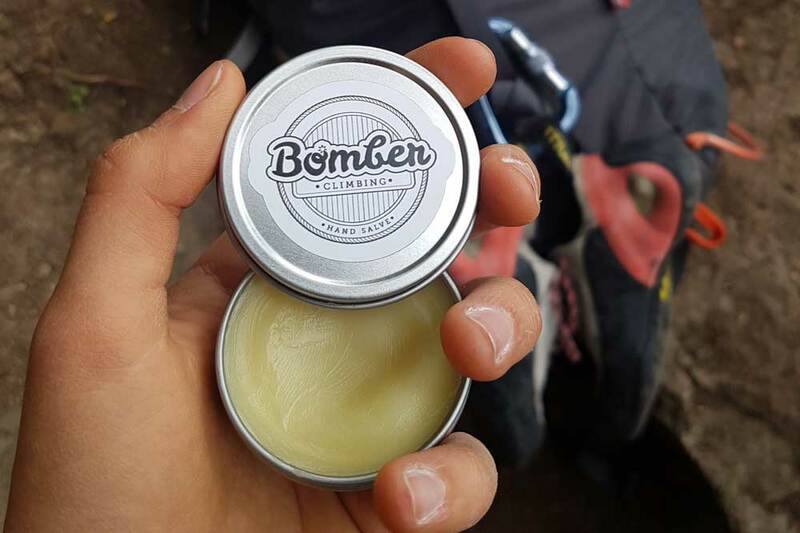 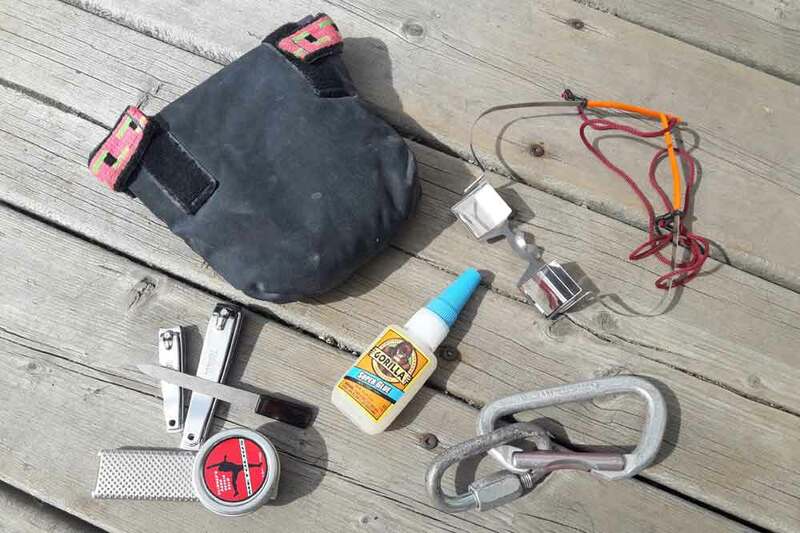 Bomber Climbing – Hand Crafted Natural Skin Care For Climbers. 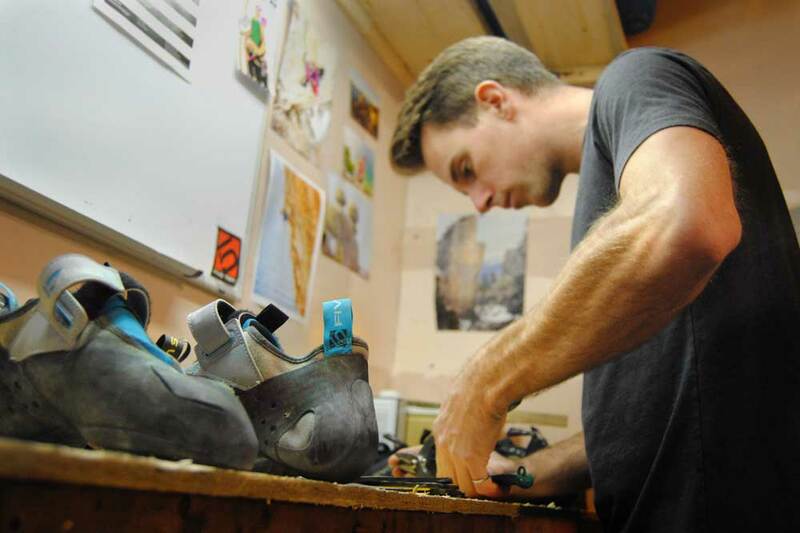 So You Want To Be A Gear Designer? 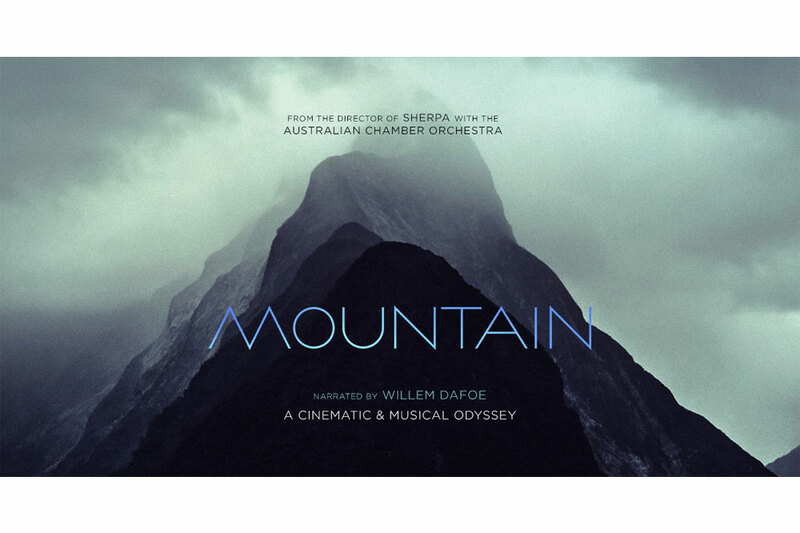 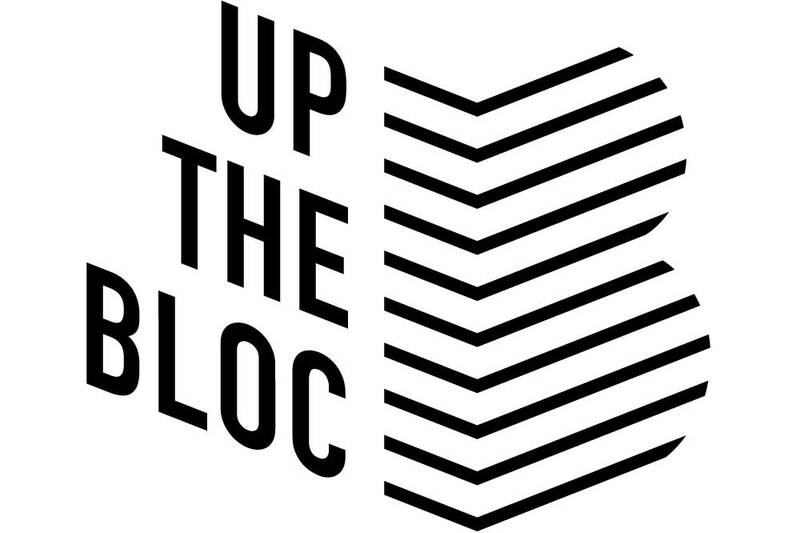 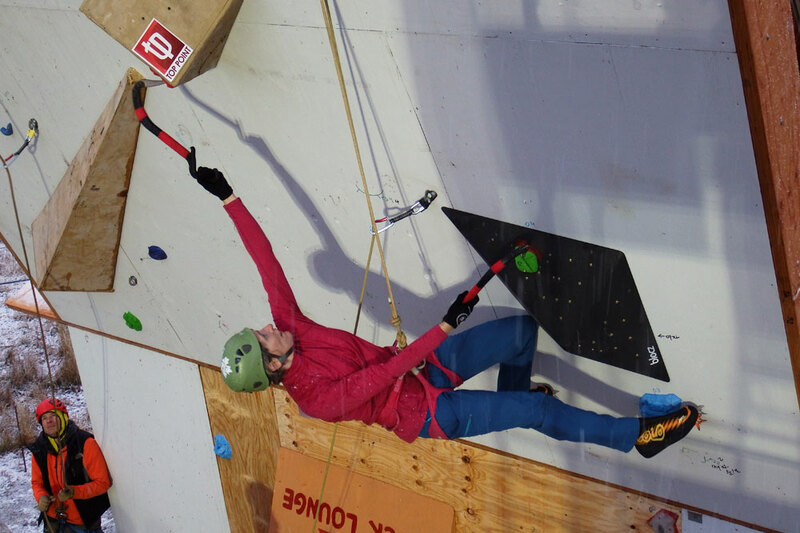 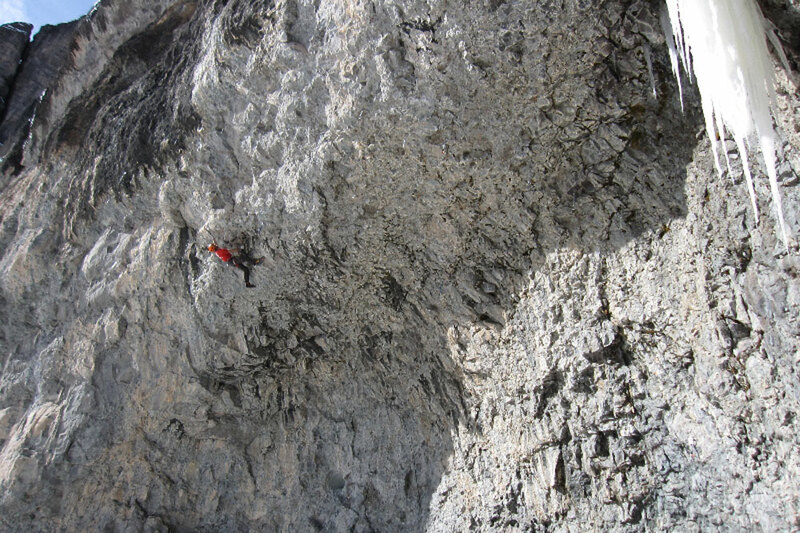 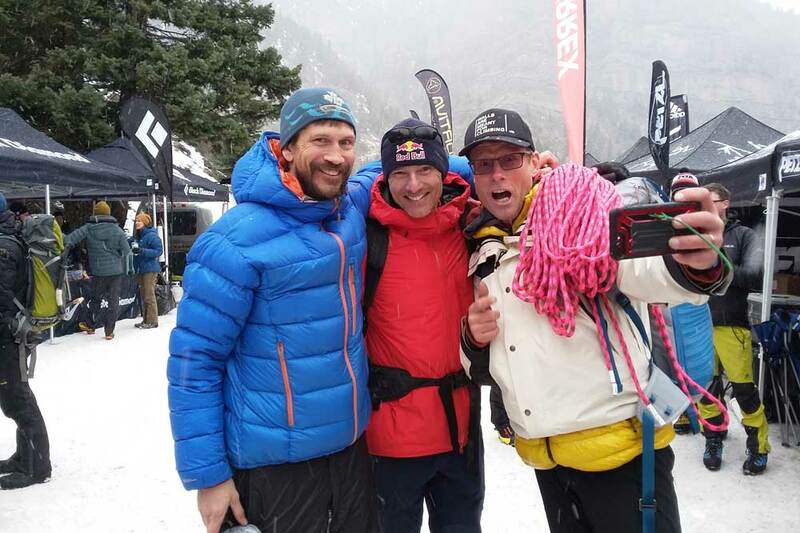 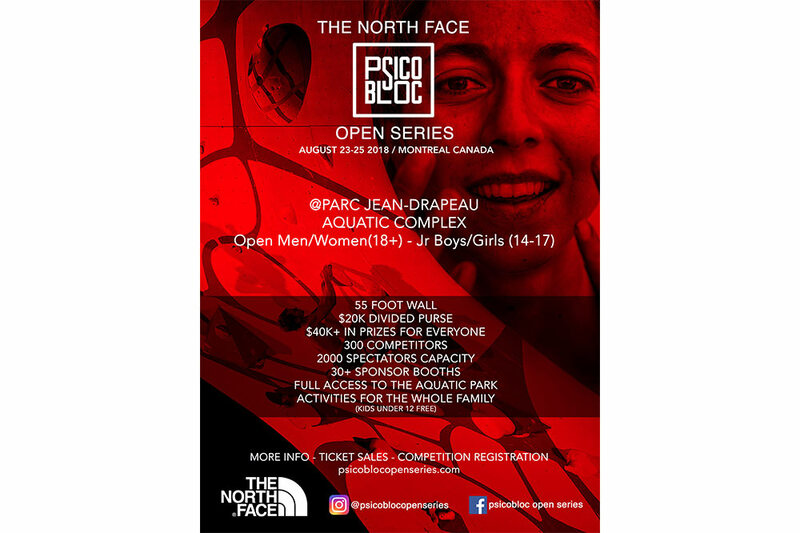 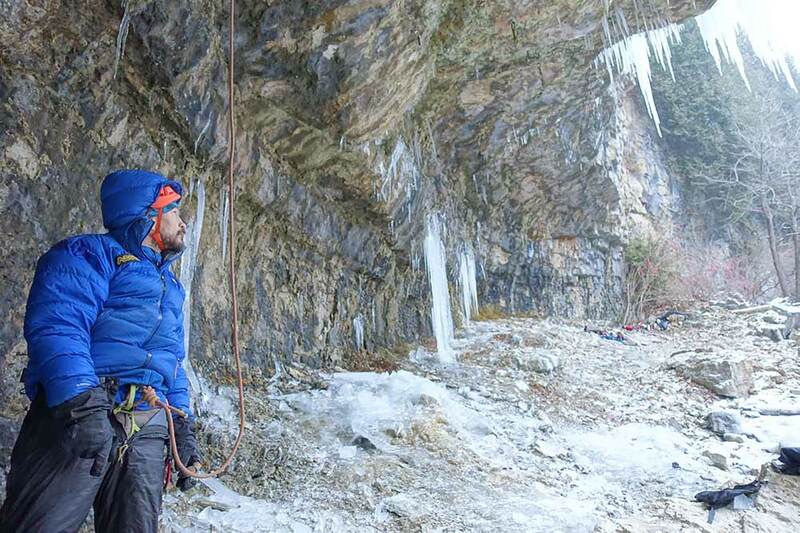 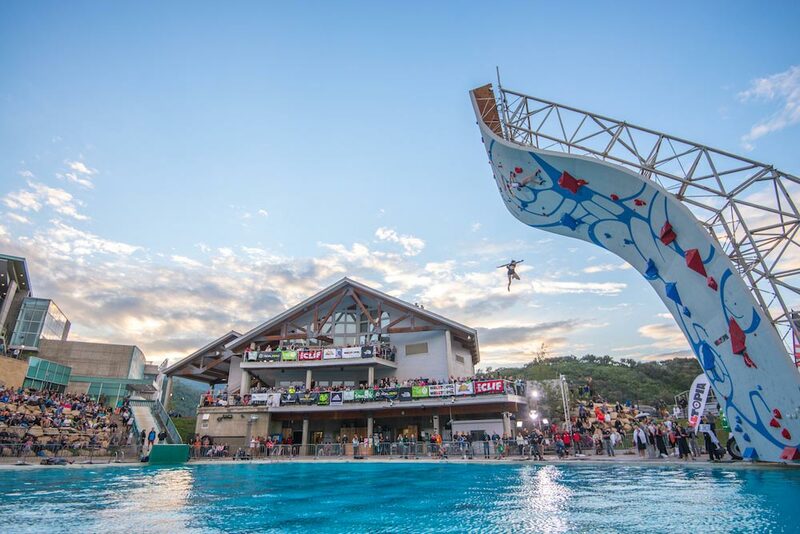 – An Interview With Kolin Powick, Black Diamond's Climbing Category Director. 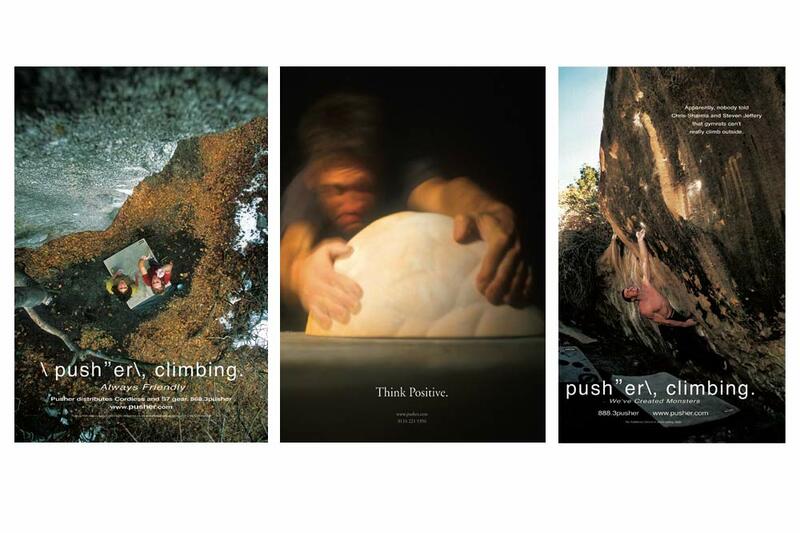 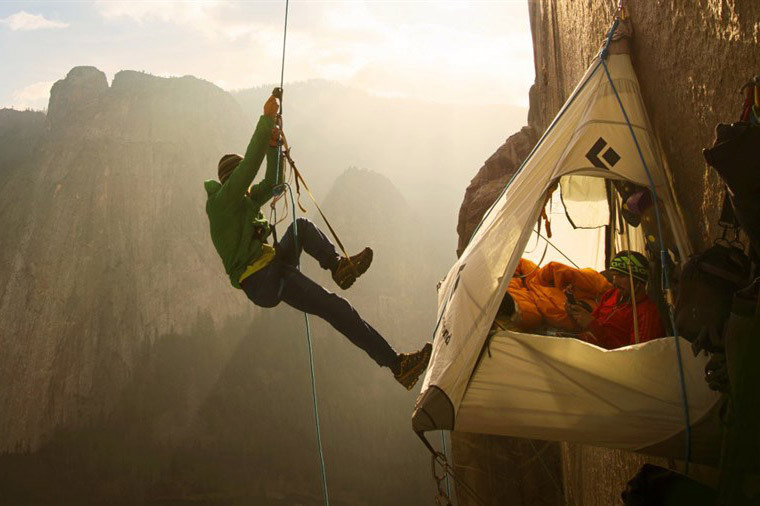 Pusher – The return of the world's most influential climbing hold company. 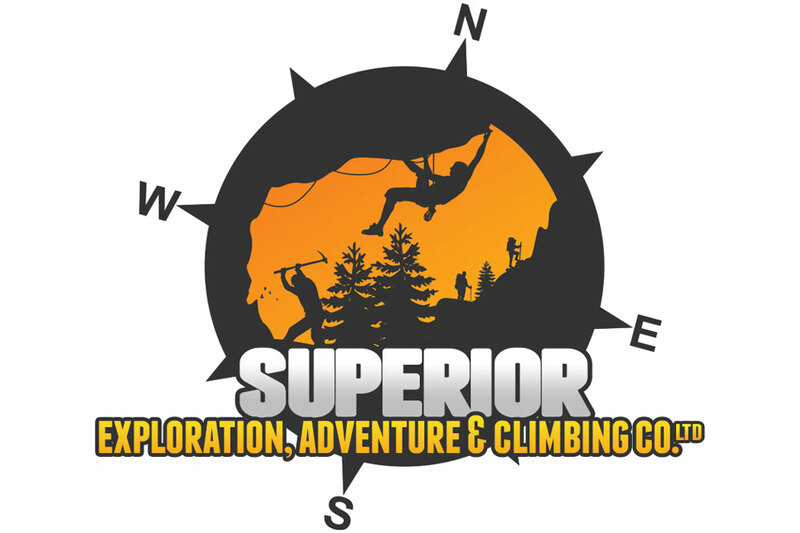 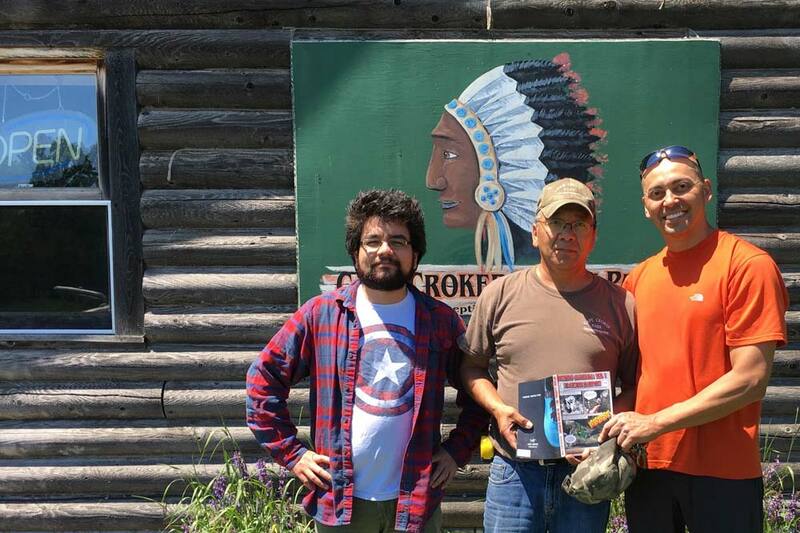 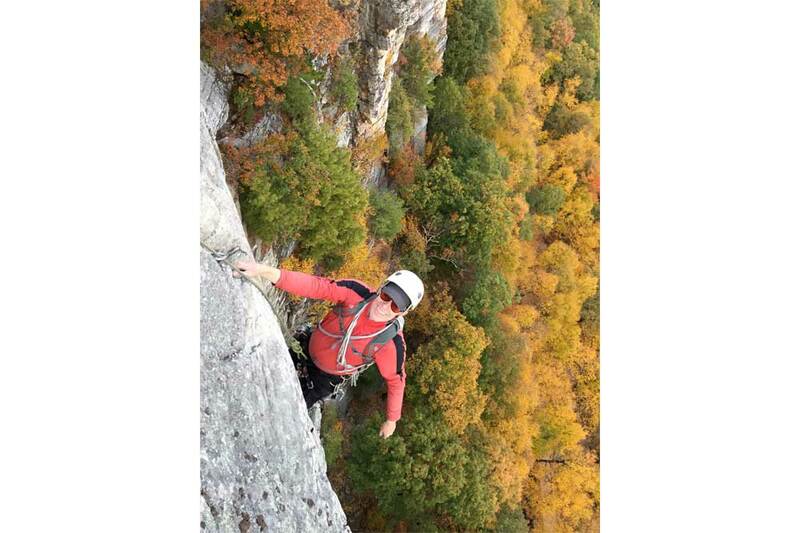 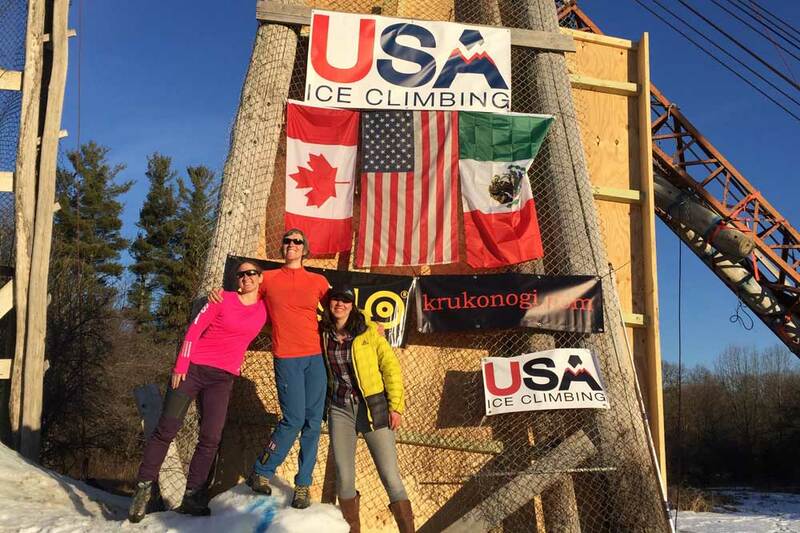 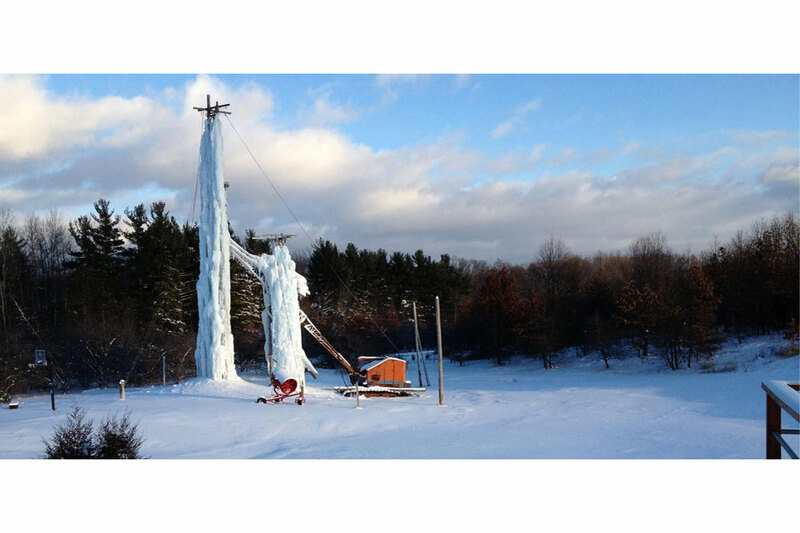 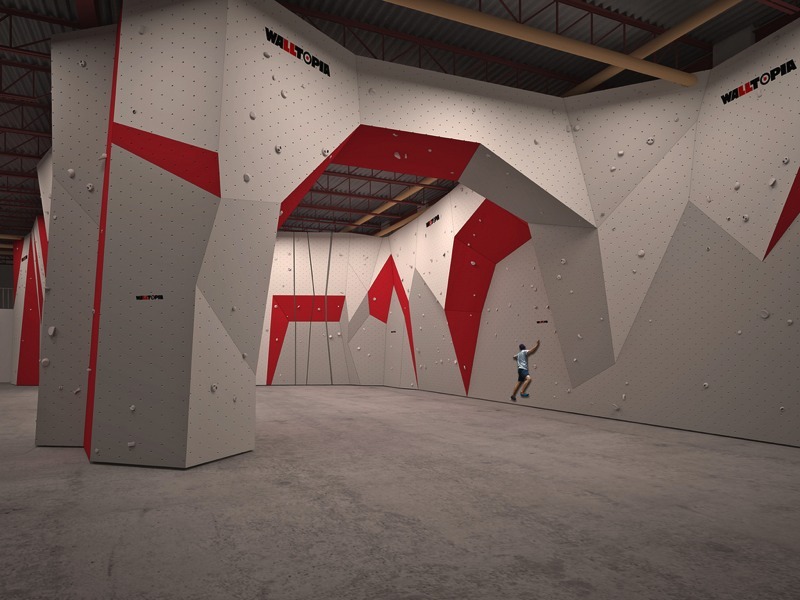 Toprock Climbing – Now Open for Business! 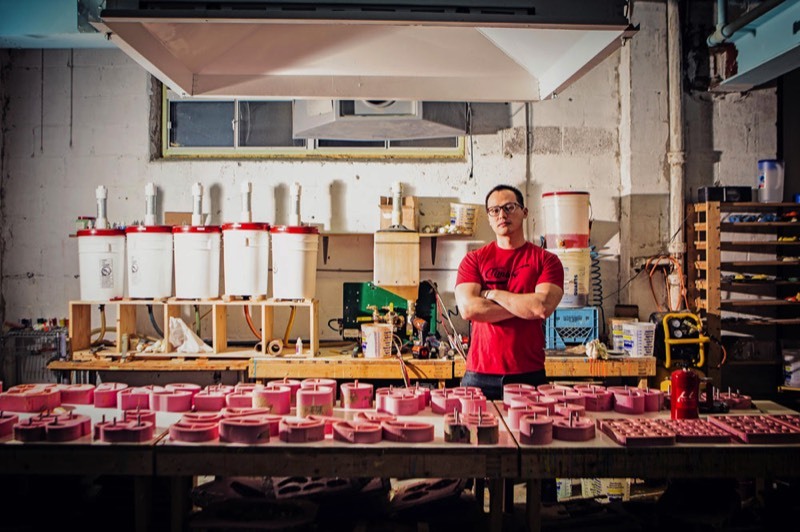 Howey Tool – Dedicated to making the best ice, mixed and dry/comp picks. 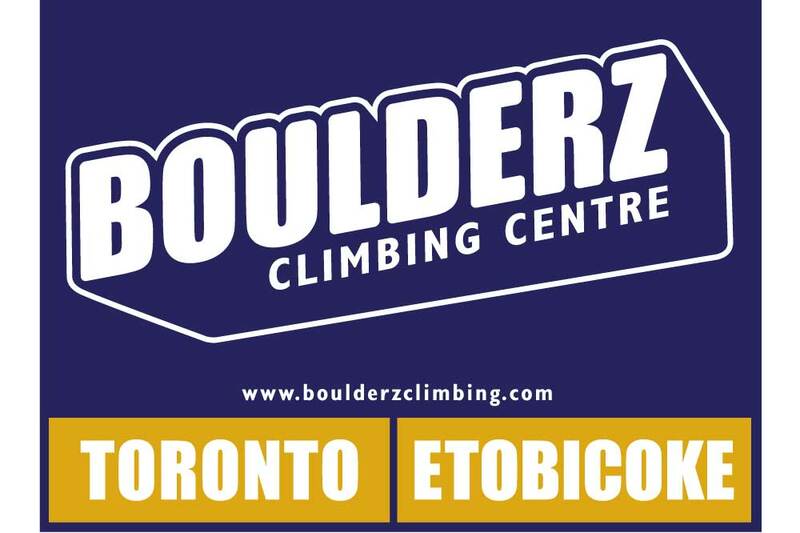 OnSite – Changing the world one boulder at a time. 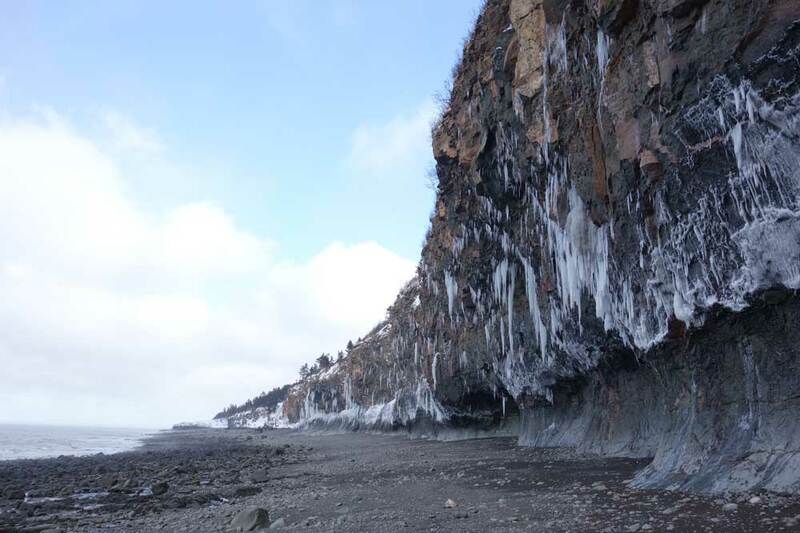 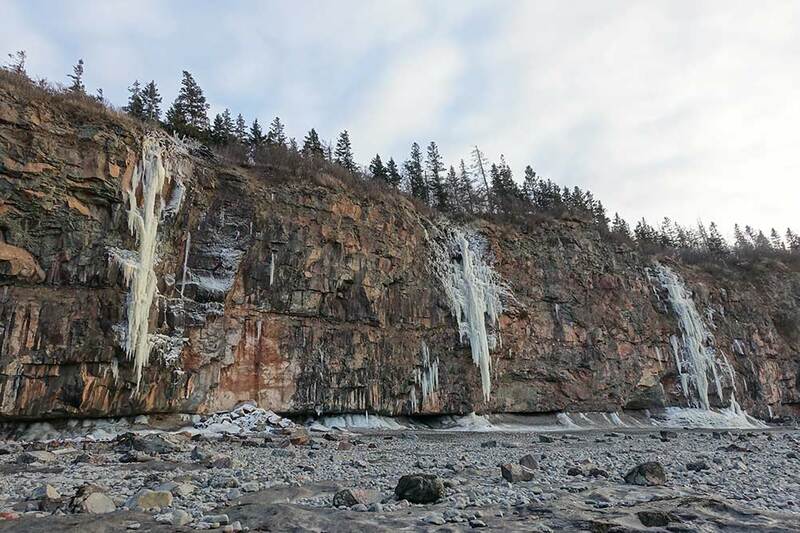 The Bay of Fundy – Home of the world's highest tides and the East Coast's hardest mixed routes. 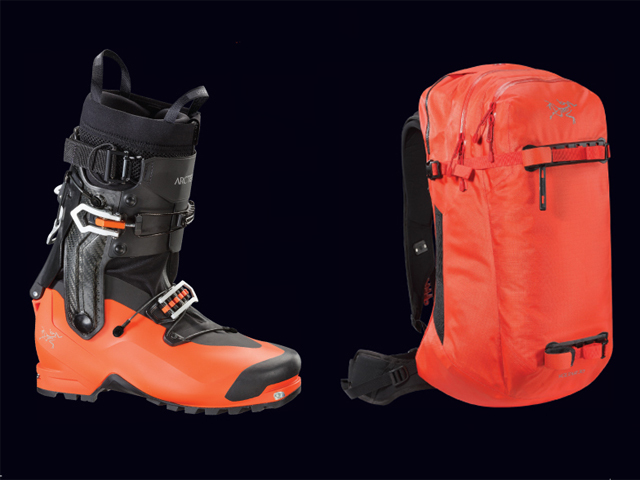 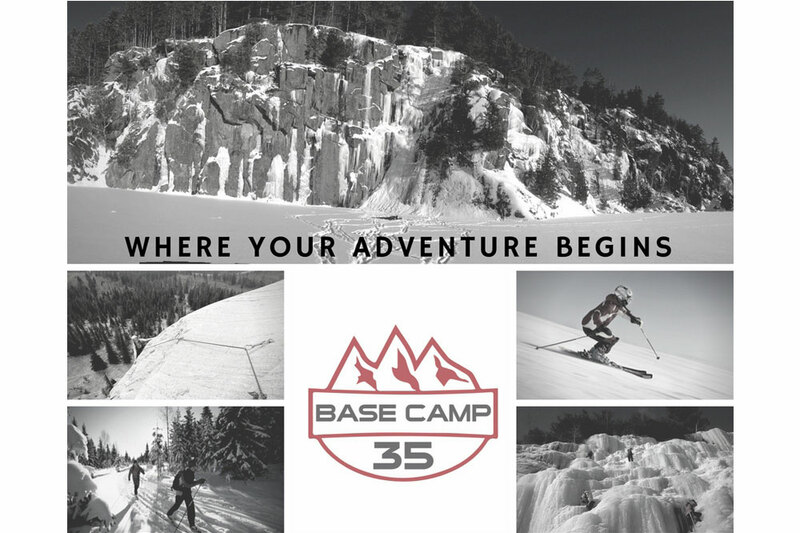 Outland Adventure Gear – Your local source for all your high-quality outdoor gear. 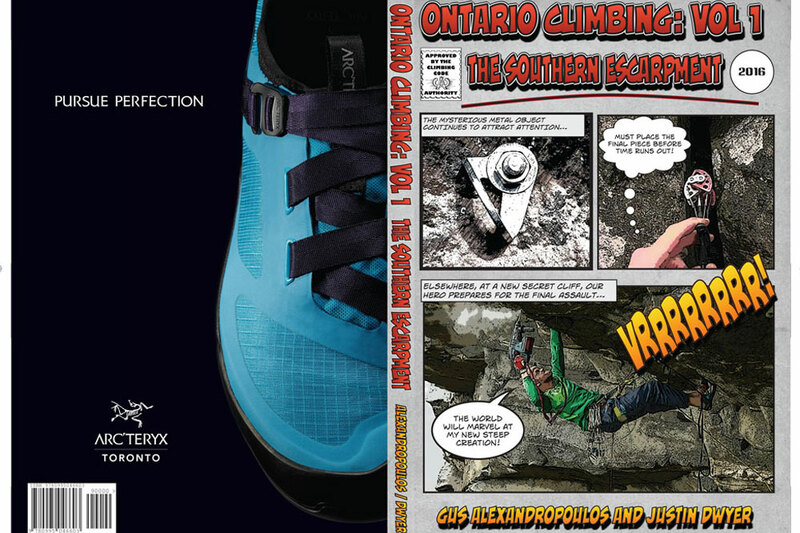 Ontario Resoles – Saving climbing shoes one sole at a time. 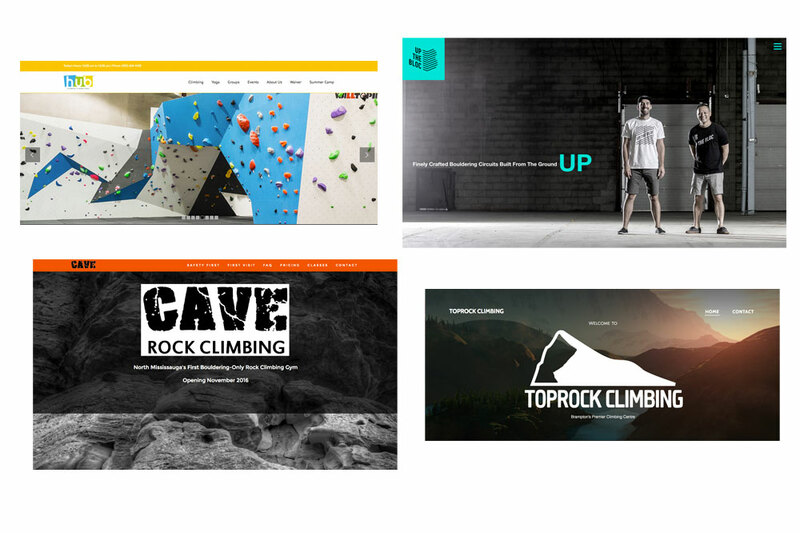 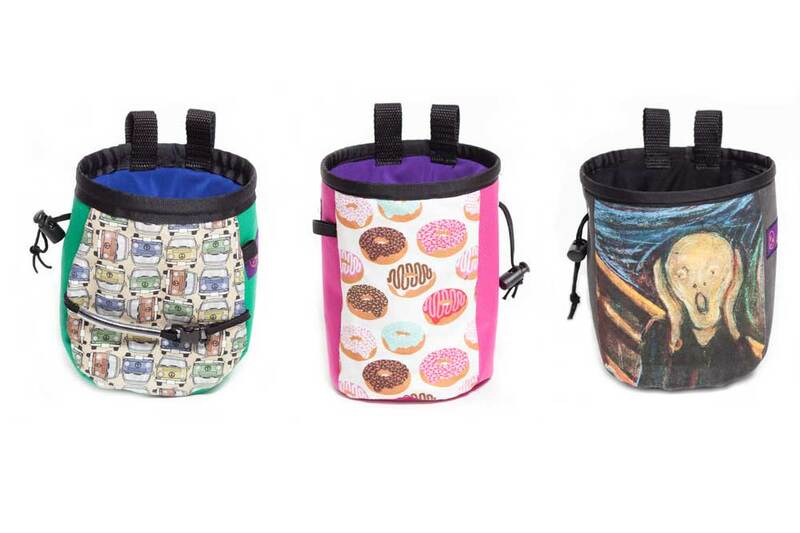 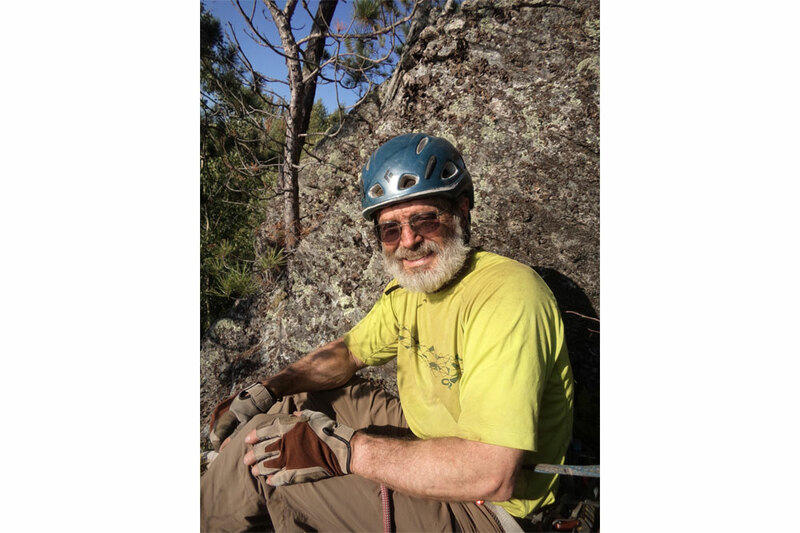 Sender Gear – Focused on serving the youth and adult climbing markets. 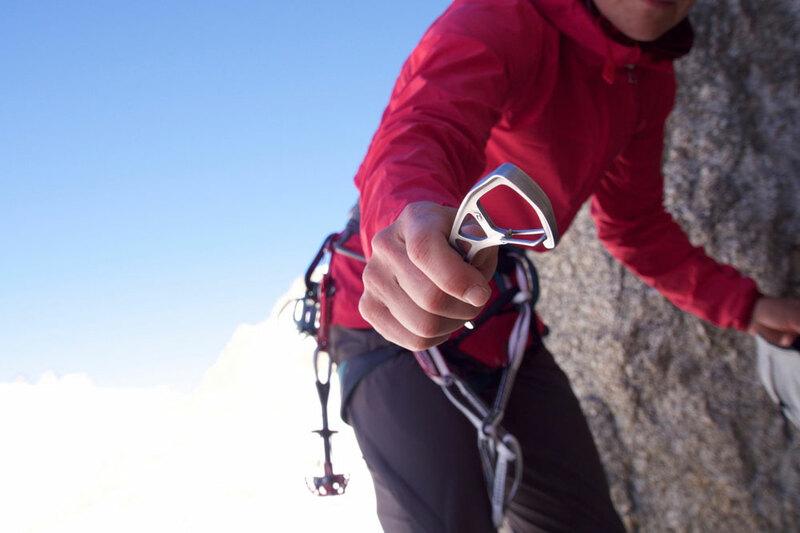 ChossPile Hand Repair – Committed to making the best hand repair bars for climbers. 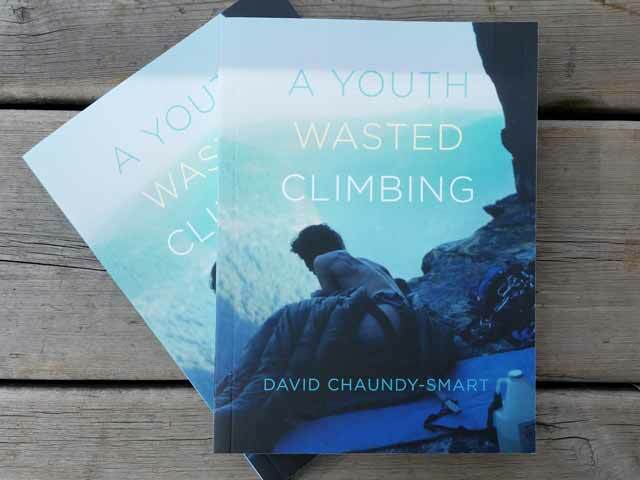 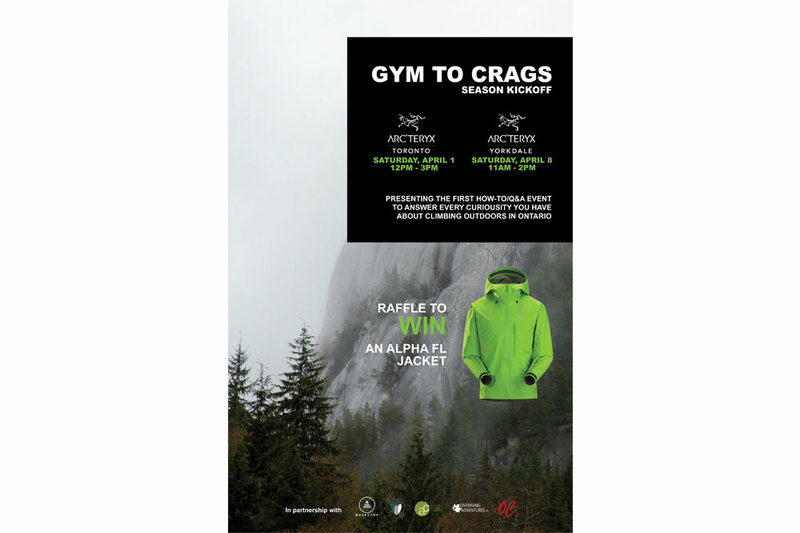 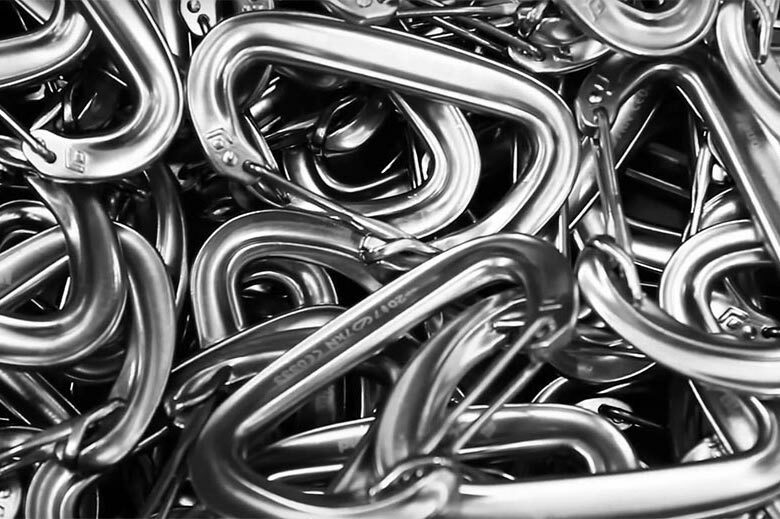 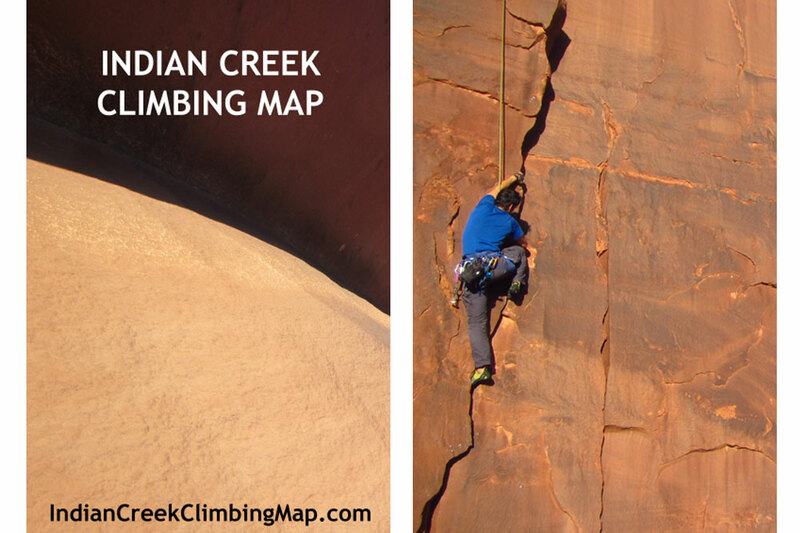 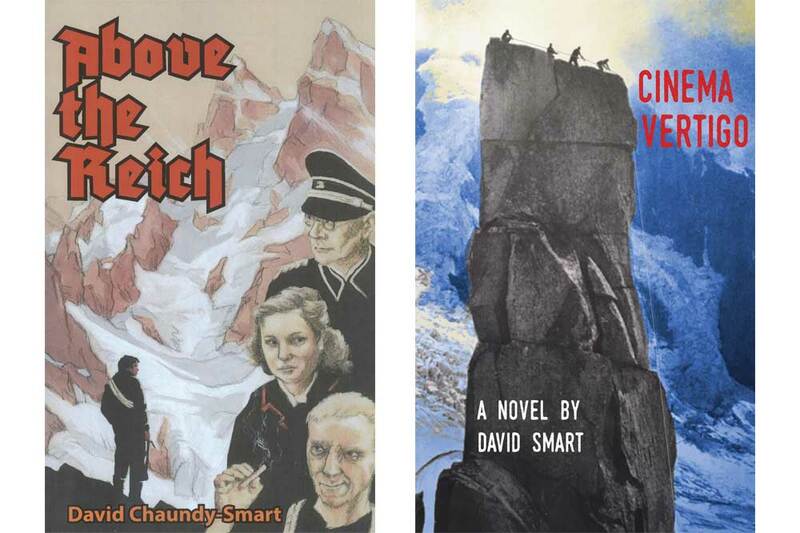 Climb Smart Shop – Providing hard-to-find gear for the discerning climber. 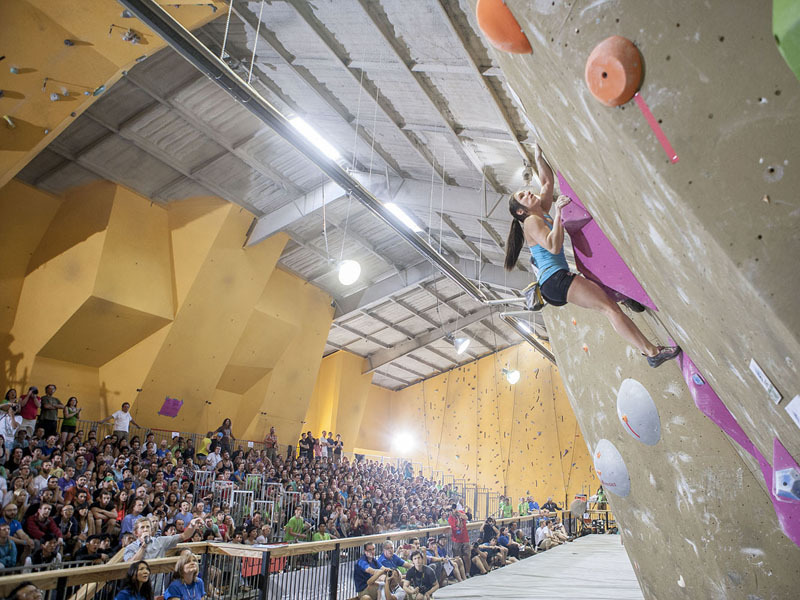 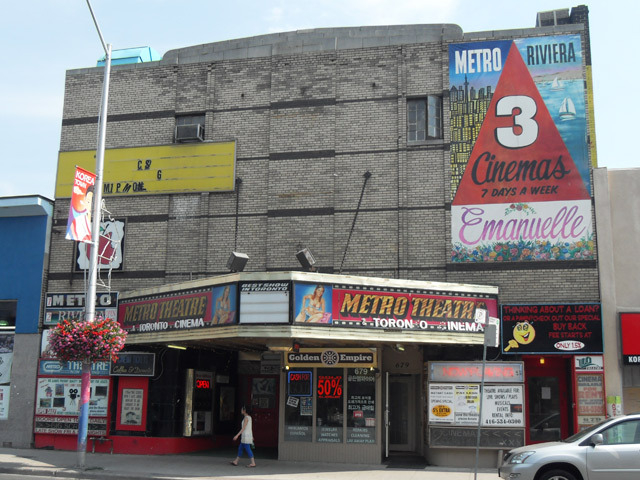 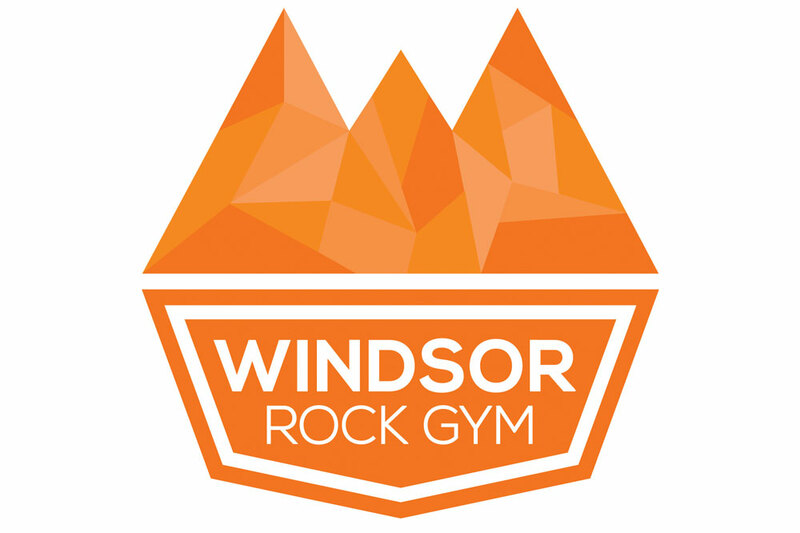 Windsor Rock Gym – Bringing Indoor Climbing to Canada's Southernmost City. 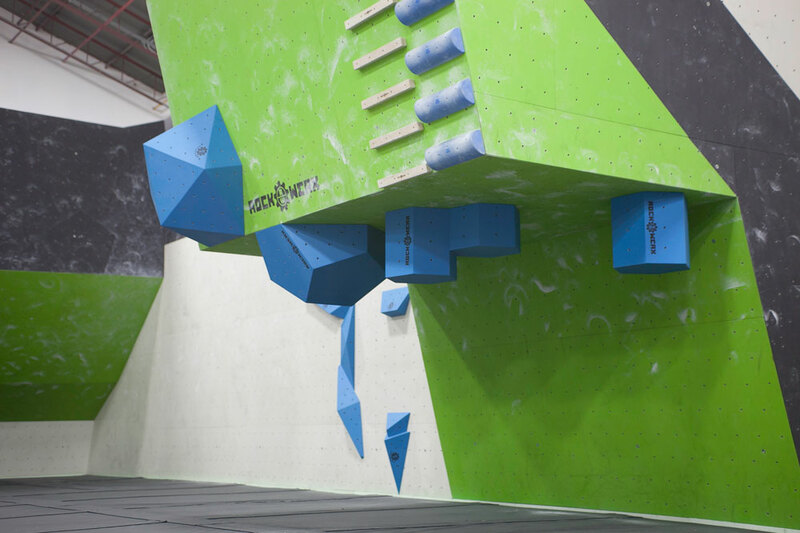 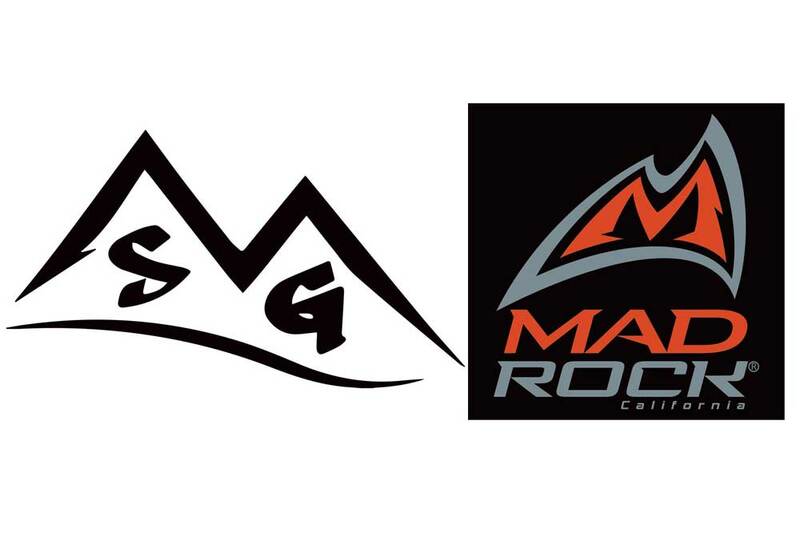 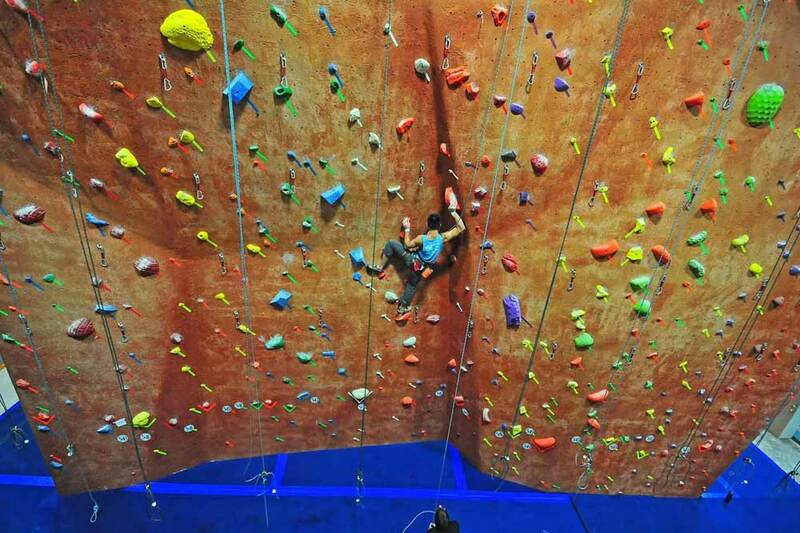 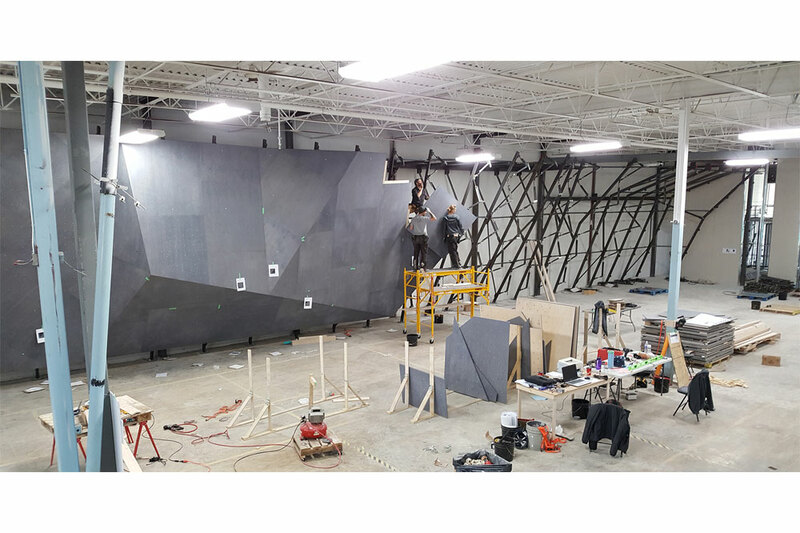 Grand River Rocks – The premier indoor climbing gym in Kitchener-Waterloo. 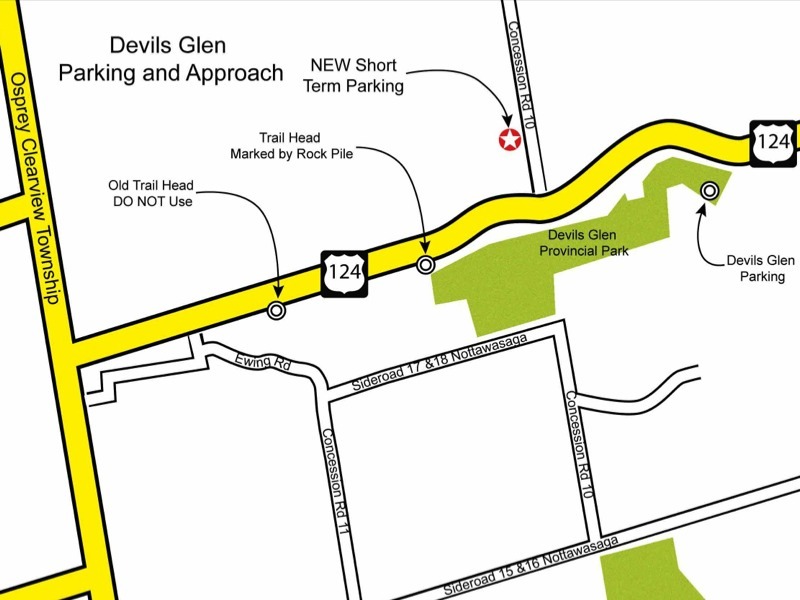 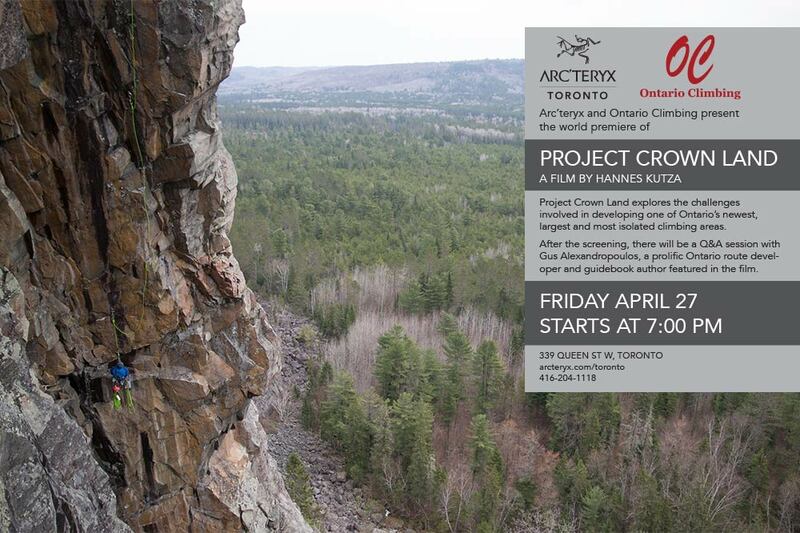 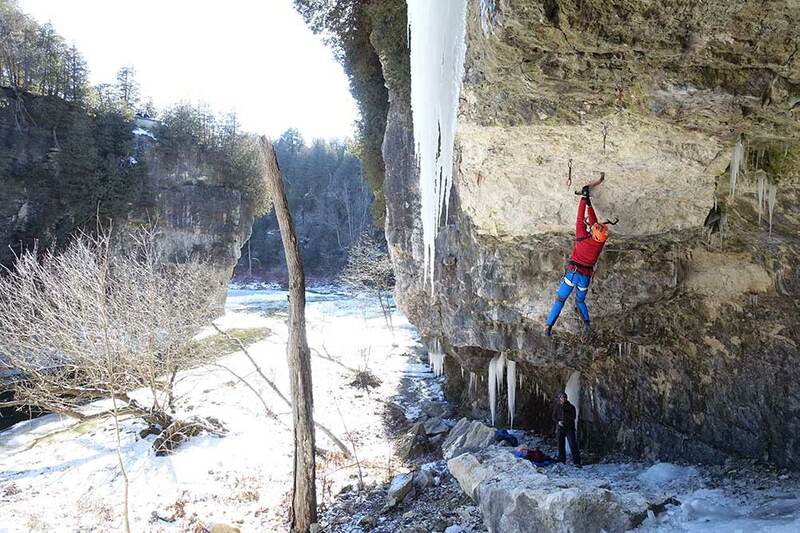 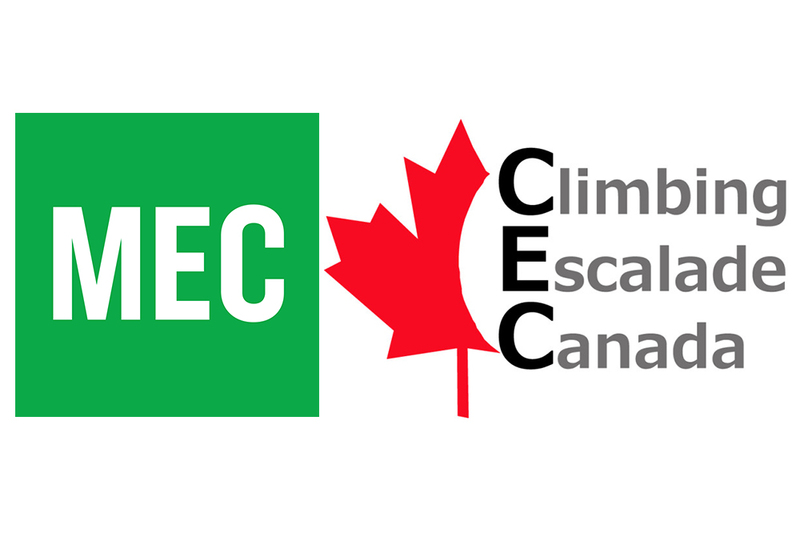 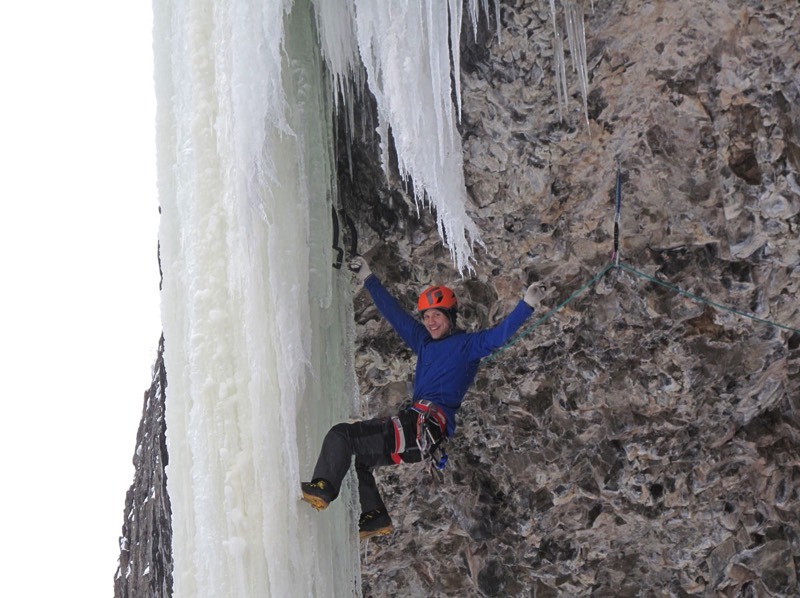 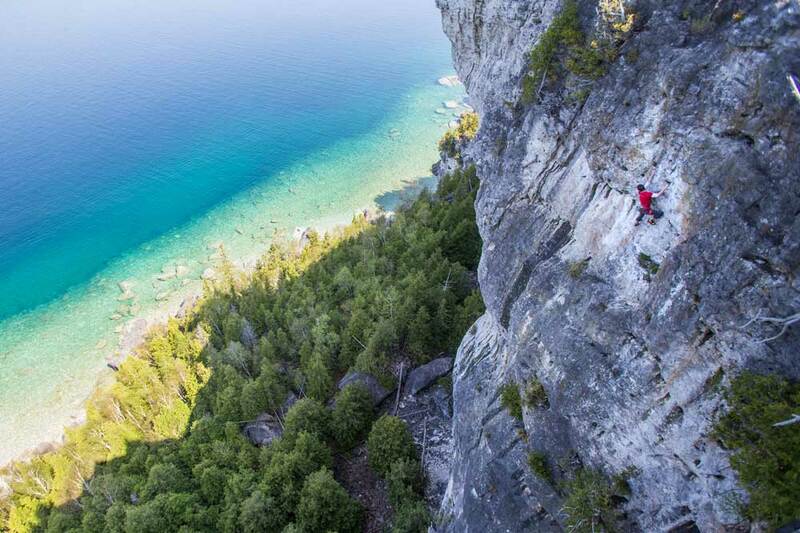 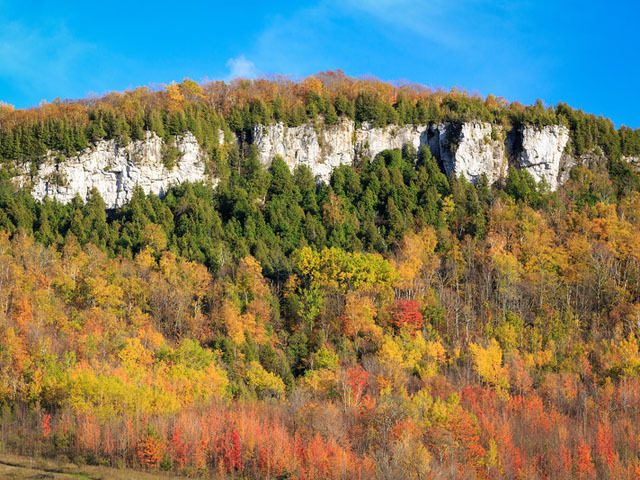 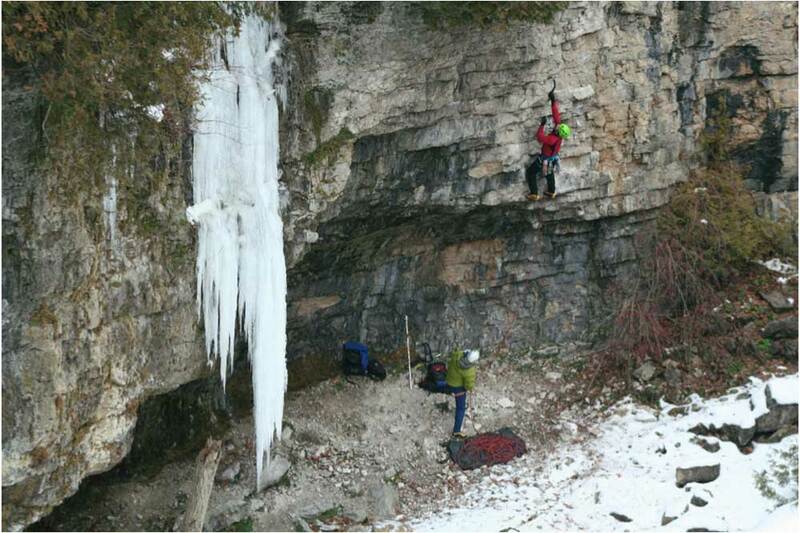 Climbing to be Banned on Niagara Escarpment? 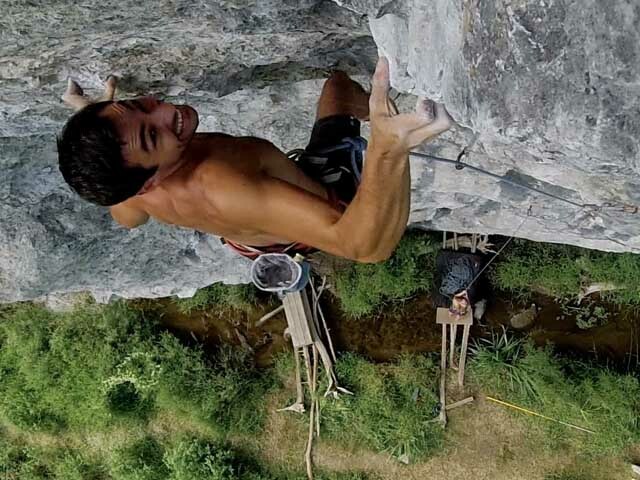 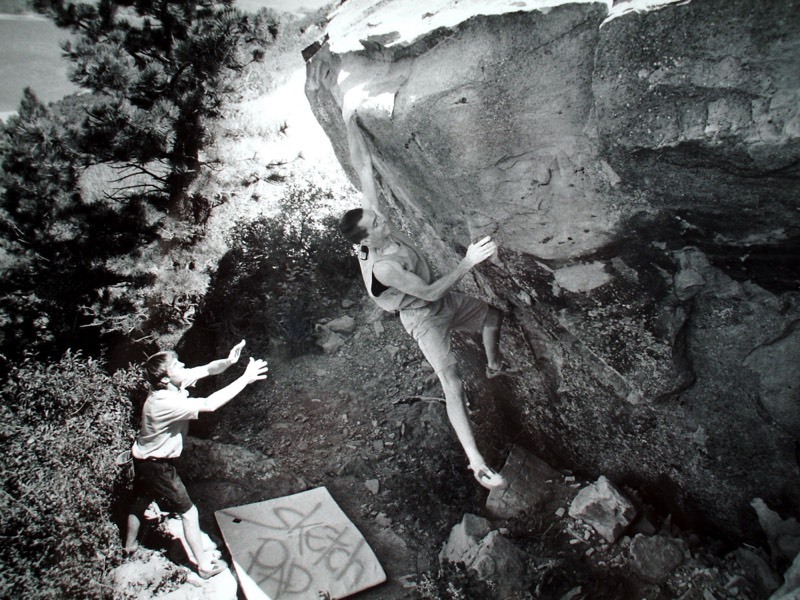 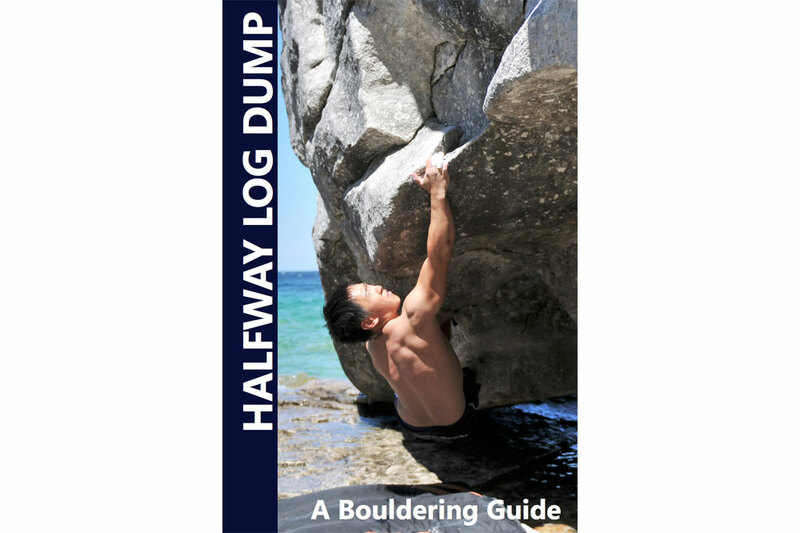 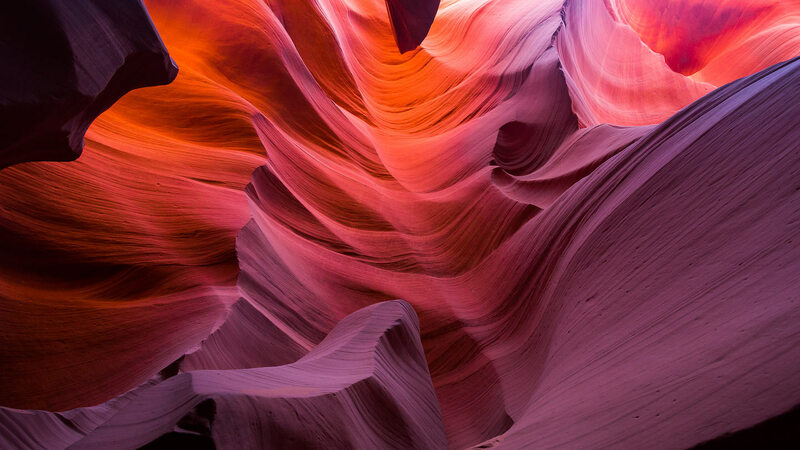 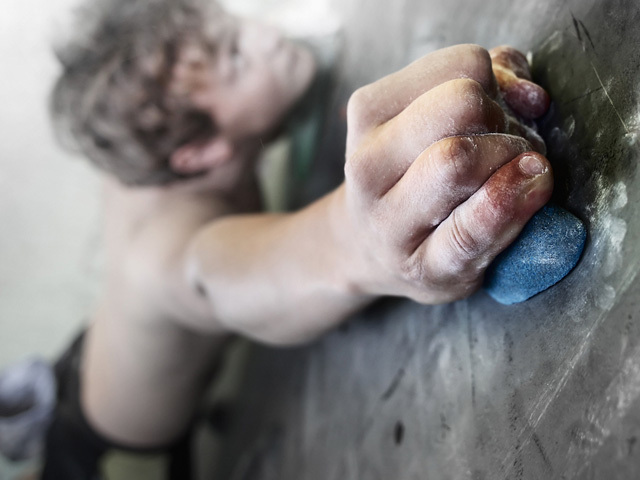 Organic Climbing – Building the best bouldering and climbing gear and doing it all in the USA. 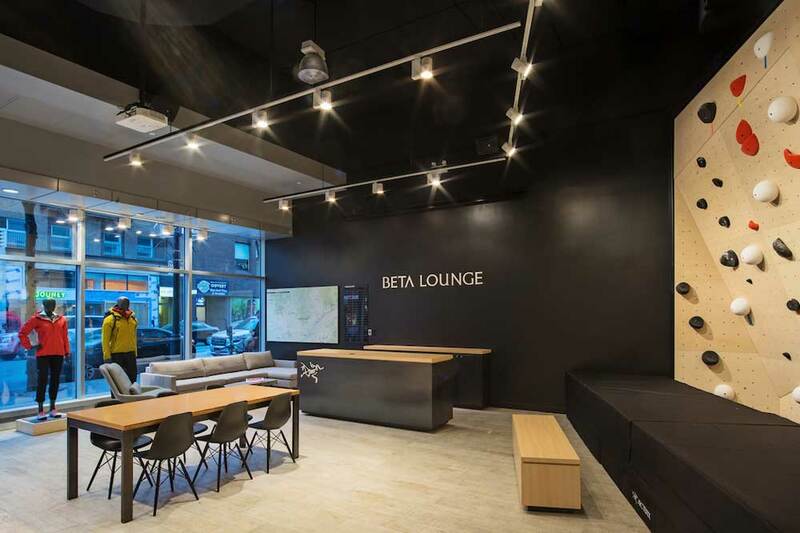 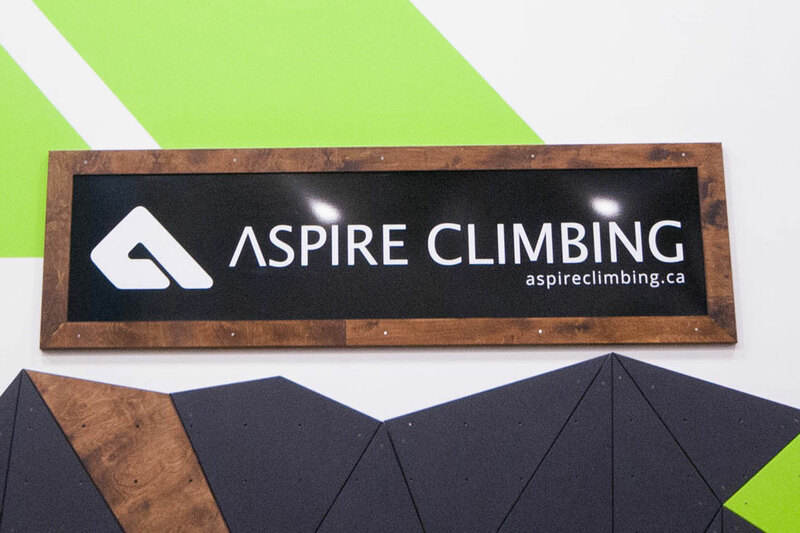 Aspire Climbing – A new Ontario climbing gym in the centre of Milton. 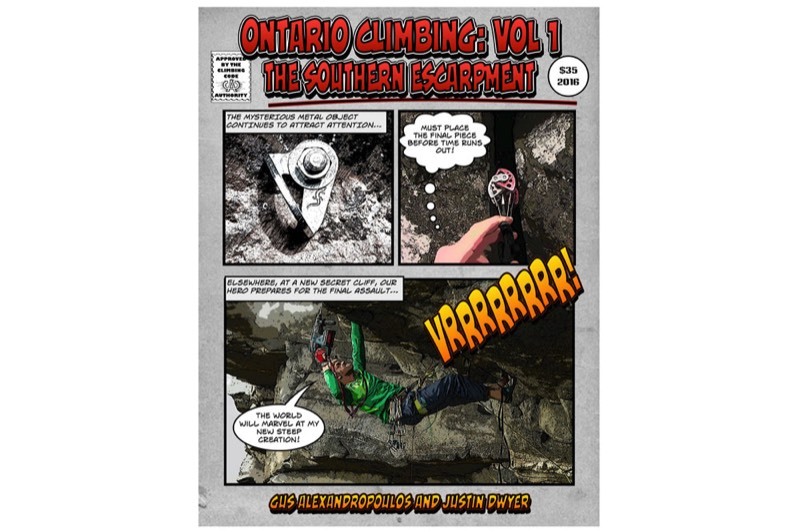 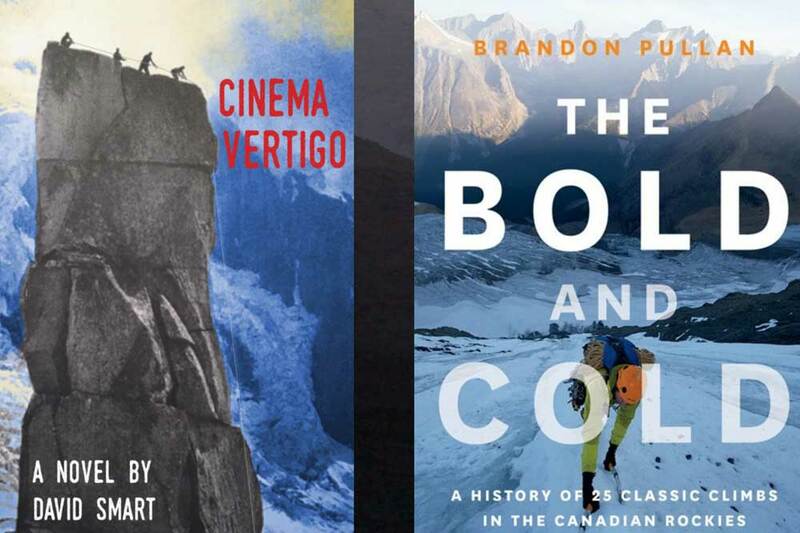 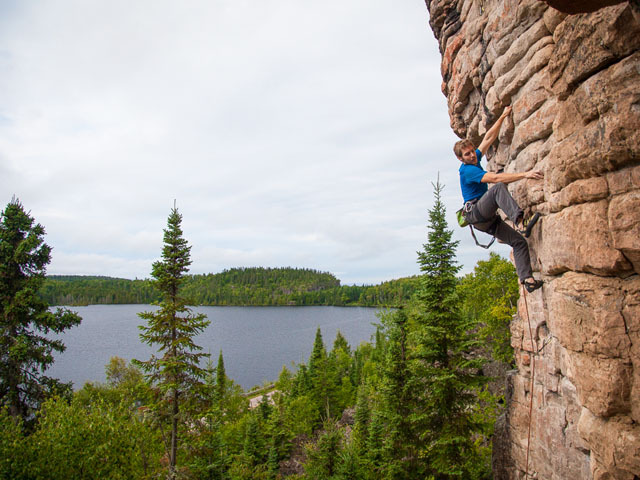 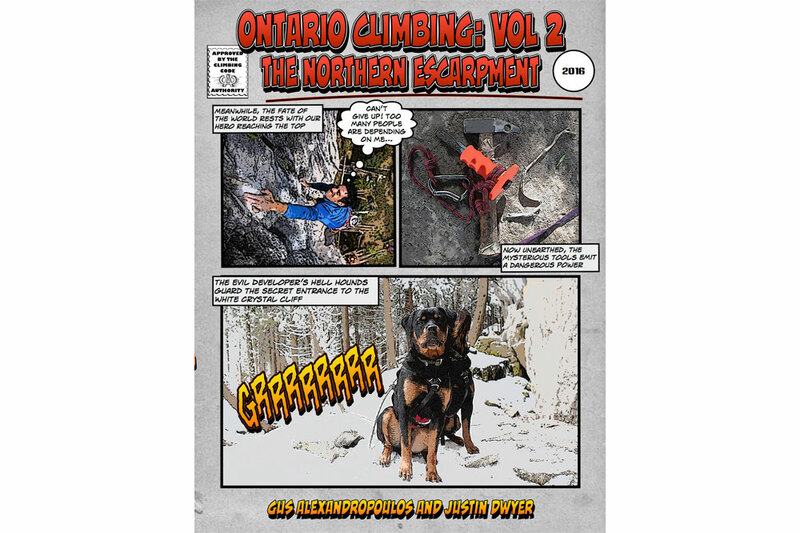 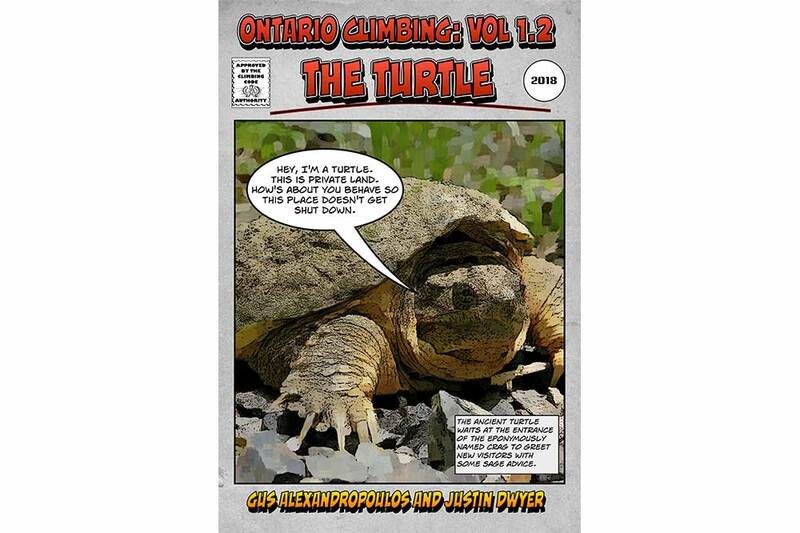 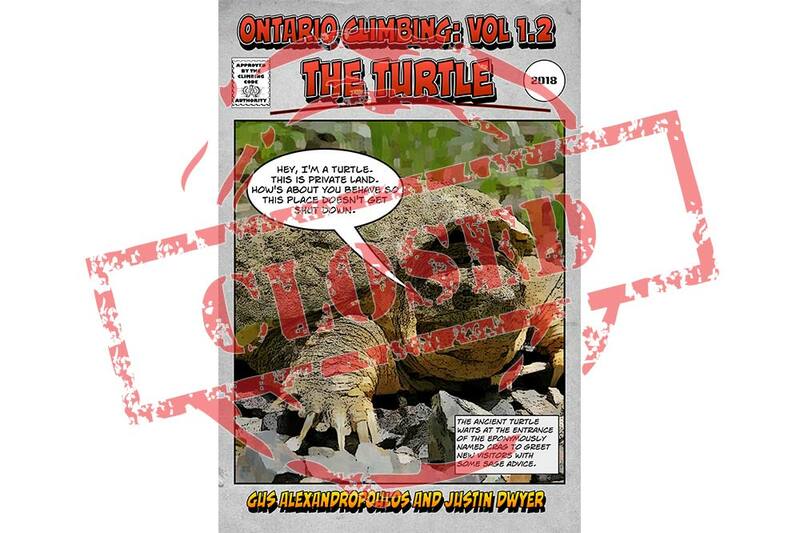 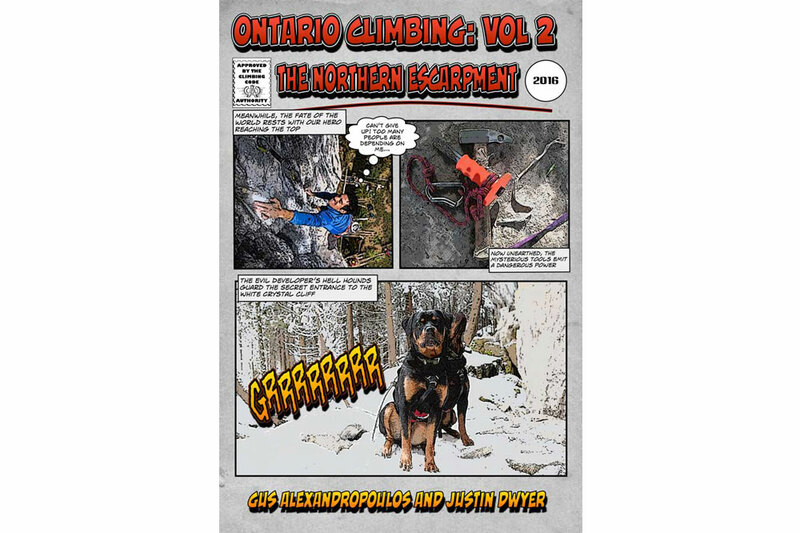 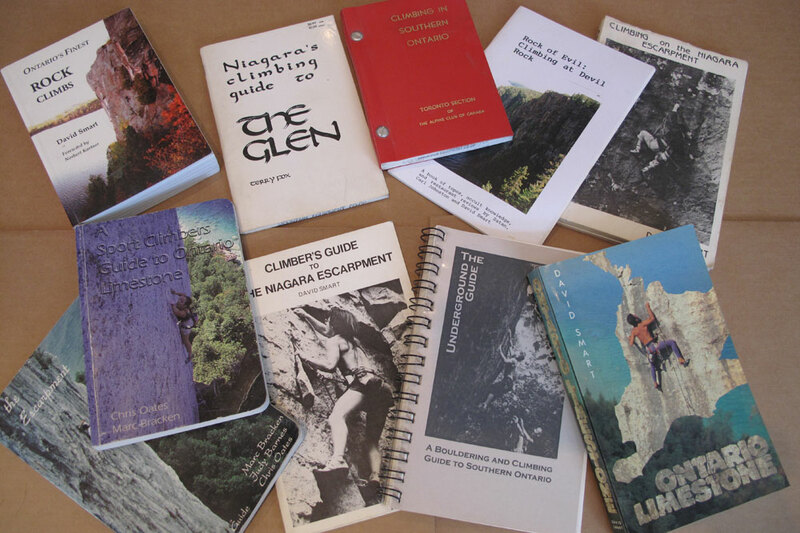 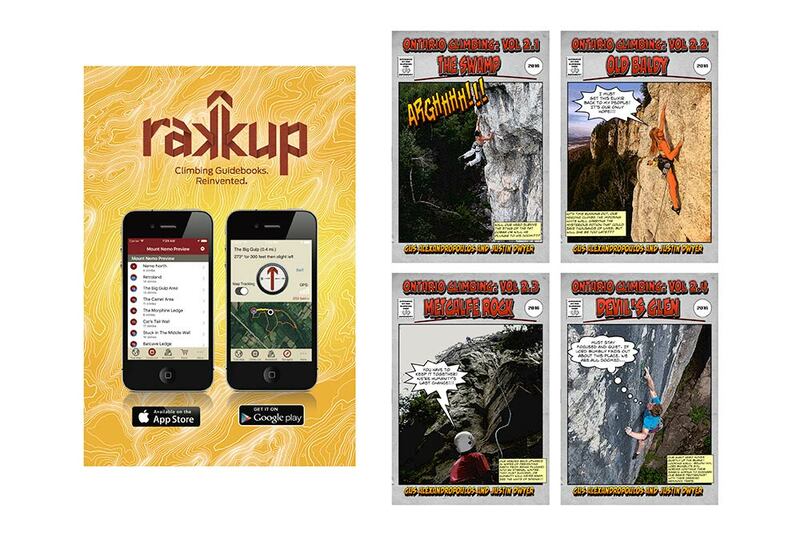 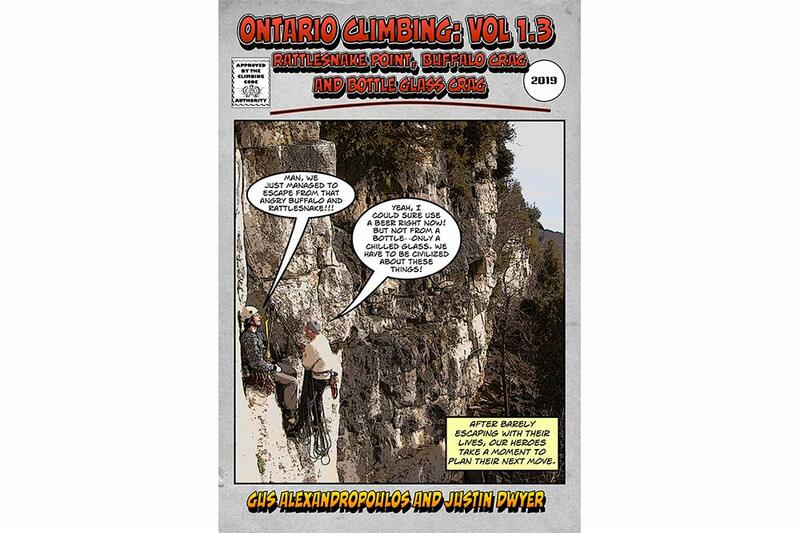 After Almost 25 Years, Southern Ontario is Getting A New Climbing Guidebook. 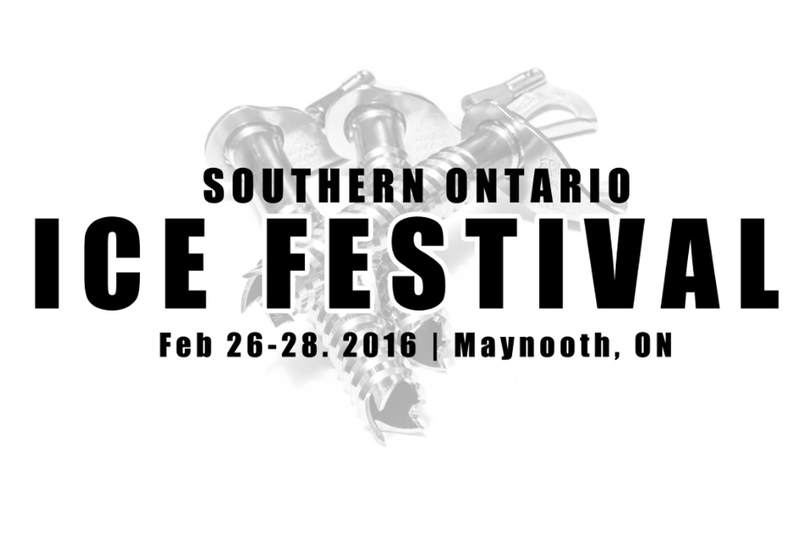 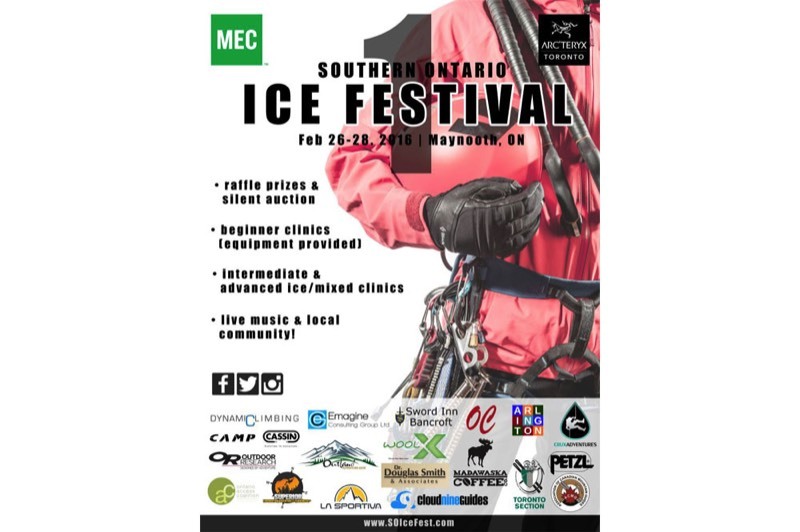 Success at the Southern Ontario Ice Fest! 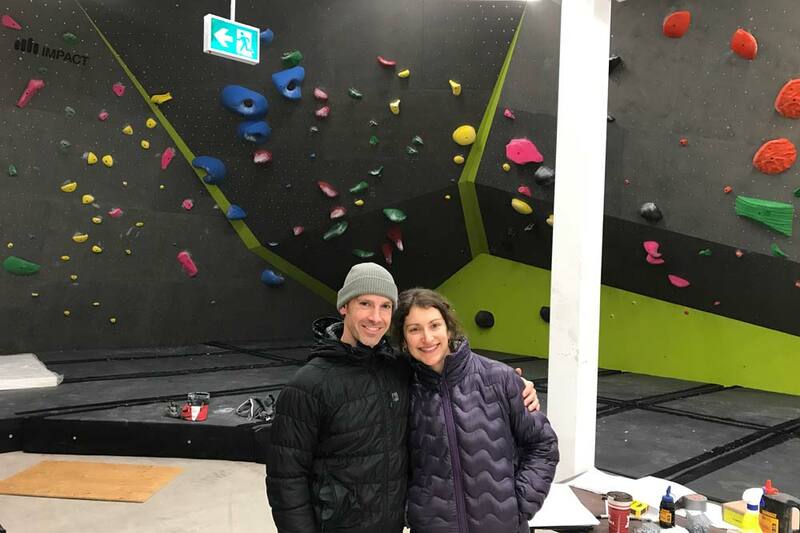 Friction - An interview with one of Canada’s oldest climbing hold manufacturers. 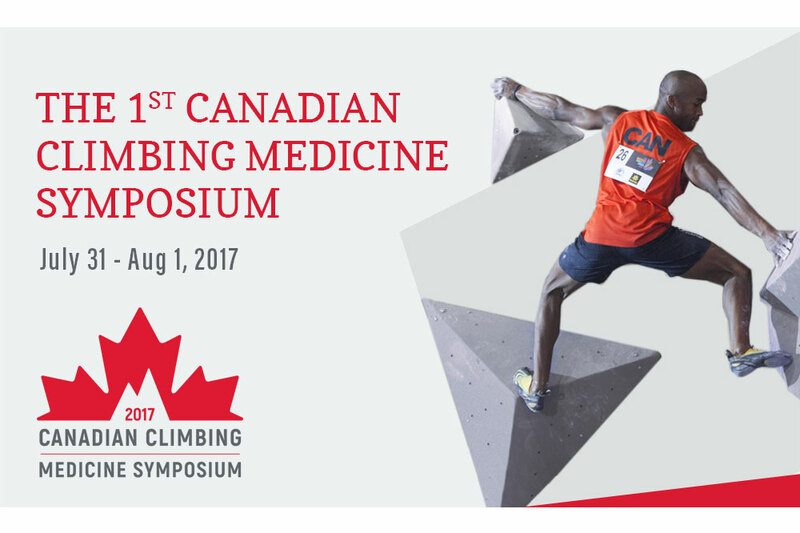 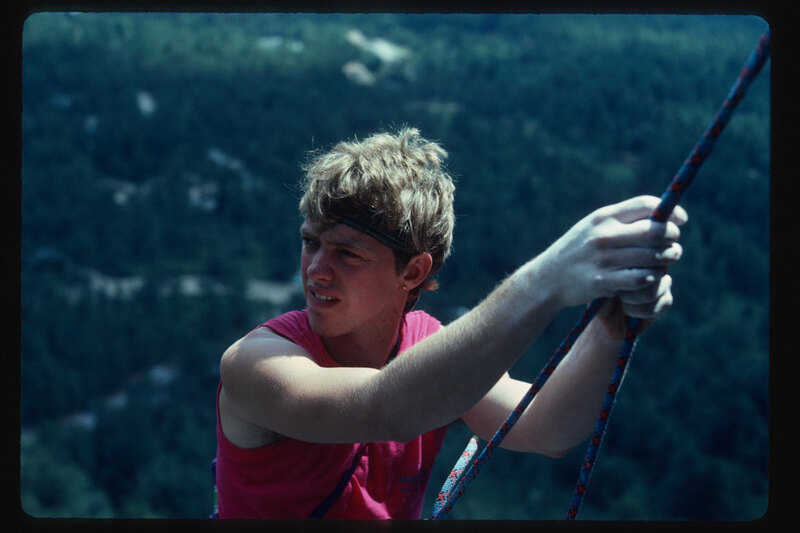 Jim Karn - What Happened to One of North America's Best Climbers? 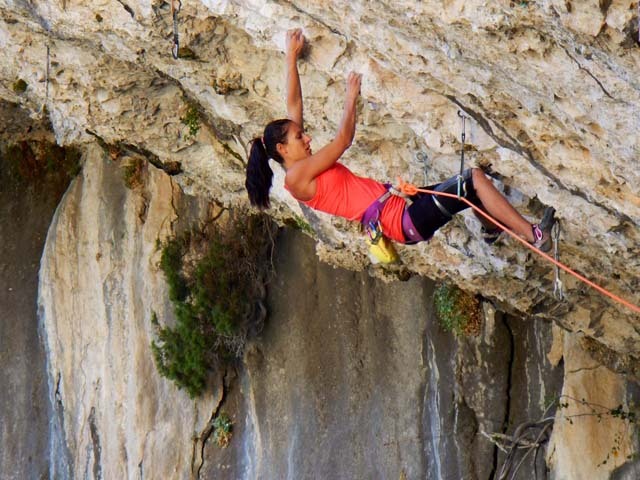 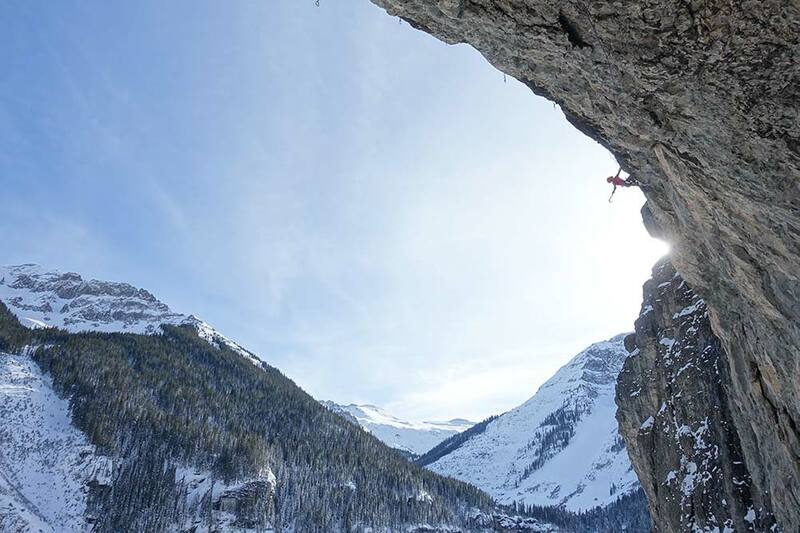 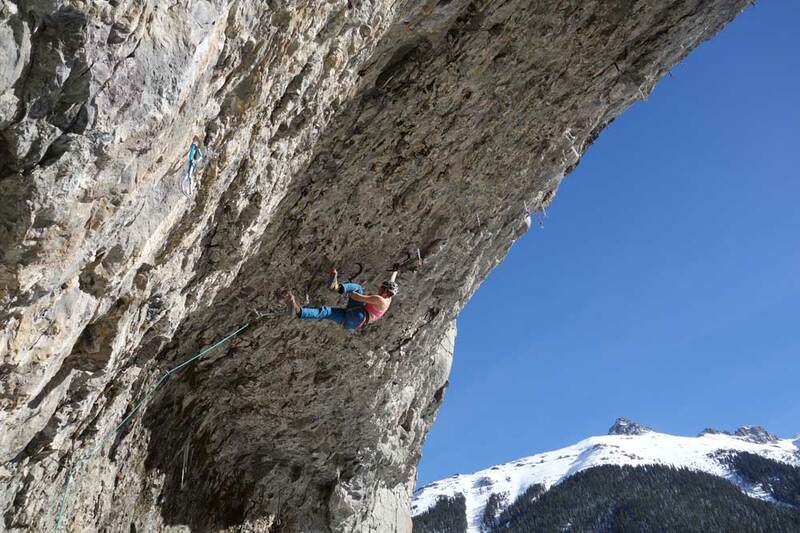 Marieta Akalski - Is She Canada's Best Female Climber? 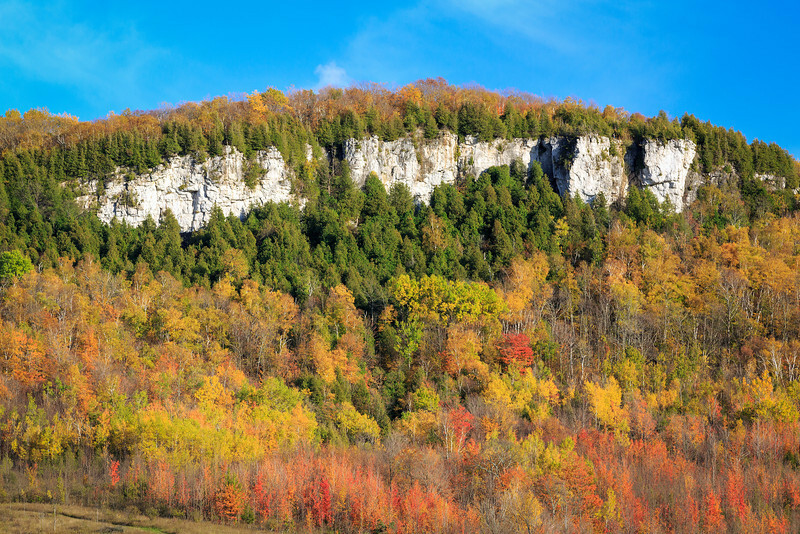 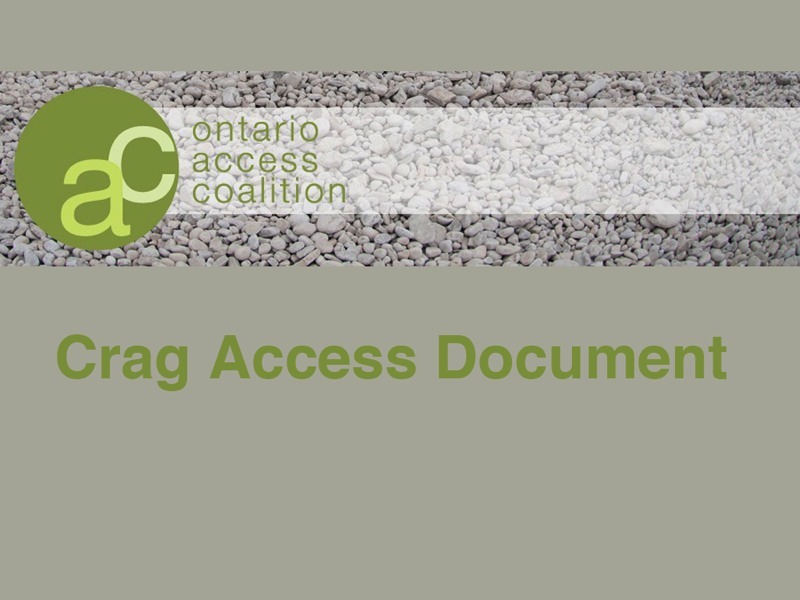 Old Baldy Access Victory - Ontario's most significant access win.